Fit was perfect, got my normal size! My dress fits perfect. So comfortable. Dress is a very good fit. It is comfortable to wear. 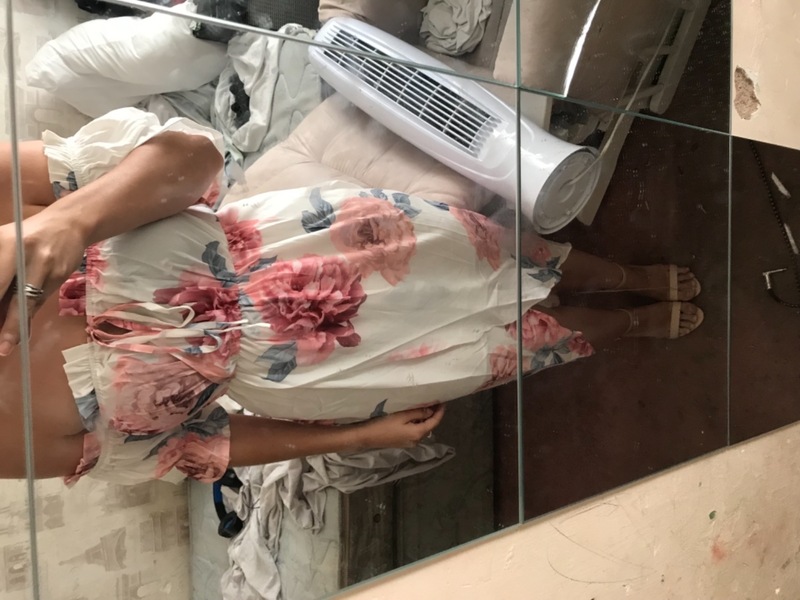 Lovely summer dress.